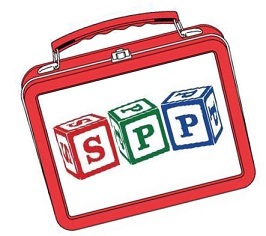 SPP's Lunch Bunch is open to children in the 2's, 3's and Pre-K. From 12:30-2:00 p.m. Lunch Bunch children will eat a PEANUT-FREE lunch brought from home then have structured play time in the classrooms and on the playground. CLASS IS LIMITED TO 14.